Moving fragile items can be stressful at the best of times, but add a glass tank occupied by live goldfish to the equation and the process becomes even more worrying. Never attempt to move a fish tank while it’s full of water and fish. In addition to being extremely heavy, glass tanks are not designed to be moved whilst full. The sides of the tank will move with the shifting pressure of the water inside it, causing the sealant to split and the tank to collapse. Remove any live plants that you want to keep into sealed plastic bags, together with a little tank water. The tank’s filter media should also be placed in a plastic bag and immersed in tank water to preserve the colonies of bacteria and microbes that live inside it. Preserving the original filter will mean that you won’t need to restart the whole system again when you refill the tank, reducing the stress on your fish. Ornaments should be cleaned, wrapped in newspaper or bubble-wrap, and placed in a sturdy box. Gravel can be left ‘dirty’ and placed in plastic bags. Leave removing the goldfish until last so that you can see them clearly and they can’t hide among the plants. 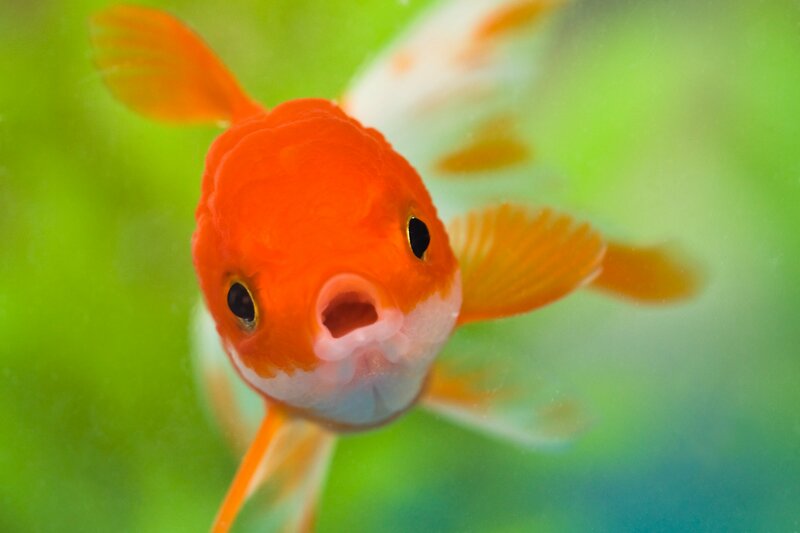 Use a fish net to avoid causing undue stress and injury to your goldfish. Finally, use a piece of wide-bore hosepipe to siphon all the water from the tank. Wrap the tank in bubble-wrap, paying particular attention to protecting the corners. Secure the bubble-wrap with parcel tape so that it doesn’t slip when picked up, and wrap the tank in a furniture blanket secured in place with more tape. Put the tank into a sturdy box. Label the box clearly ‘Fragile’, and use arrows to indicate which way up the box should be placed in the removal van. Don’t feed your fish for 24 hours before they are moved. This will help to reduce the amount of harmful nitrate waste in the fish’s transport container. Place your fish in pairs in plastic bags (available from your local aquarium supply shop) with some water from the tank. Fill the bags about half-full, leaving a large air pocket inside the top part of the bag to provide the fish with oxygen. Double-bag just in case of leaks, and seal each bag with elastic bands. Pack the bags of fish in a polystyrene travel box. Place the bags vertically so that they support each other and won’t fall over in transit. It’s important to use a polystyrene box to insulate the fish and keep the water temperature stable. 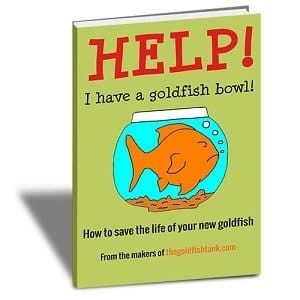 Your goldfish and their tank should arrive at their new home unscathed and with minimal stress. 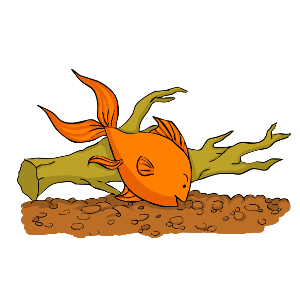 Get in touch with us today at The Goldfish Tank to find more tips on looking after your goldfish.